Walkthrough: Just on the other side of Diglett Tunnel is Route 9. Much like your first journey through The Alola Region, this path is very small and only serves as a passageway to Konikoni Island. 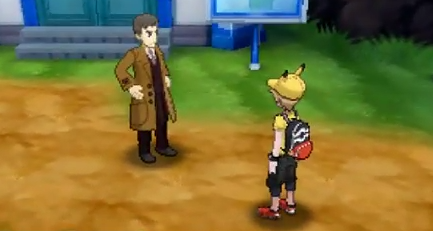 However, this time around, you will actually meet the famous detective Looker on Route 9. Love it as much as you can, as this is the only instance you will see Looker in the game.